Patient Center - Washington, DC: Barbara Baxter, D.M.D. 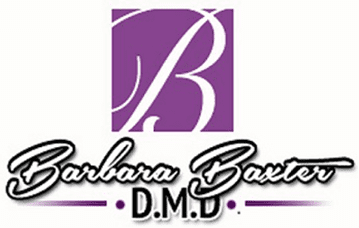 Welcome to the Patient Center for Dr. Barbara Baxter, DMD. We understand that your time is valuable and in order to facilitate your visit, we have created a Patient Center where you can access everything you need to get started!